"We are impressed and inspired, and we really enjoyed our day with you. We thank you very much for everything, from the very beginning to the end of the day." 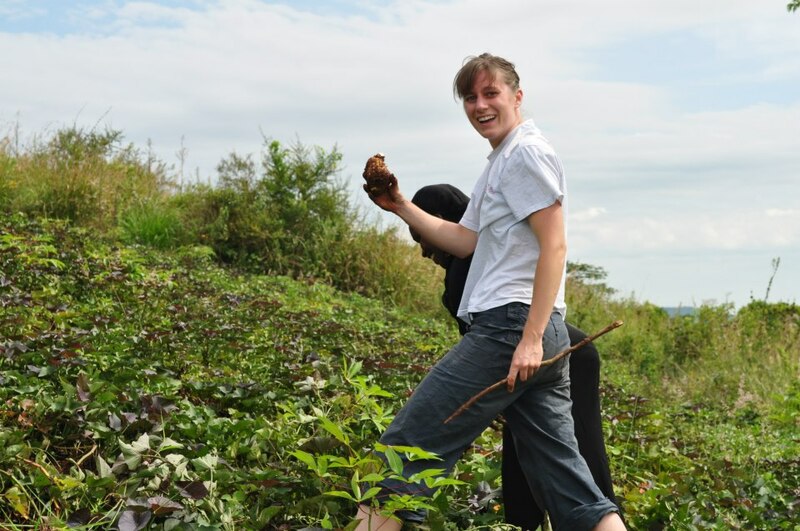 The idea is simple: to give tourists a REAL experience of Uganda during a one-day tour while supporting the local community and funding Mwenya's vital healthcare work in the region. 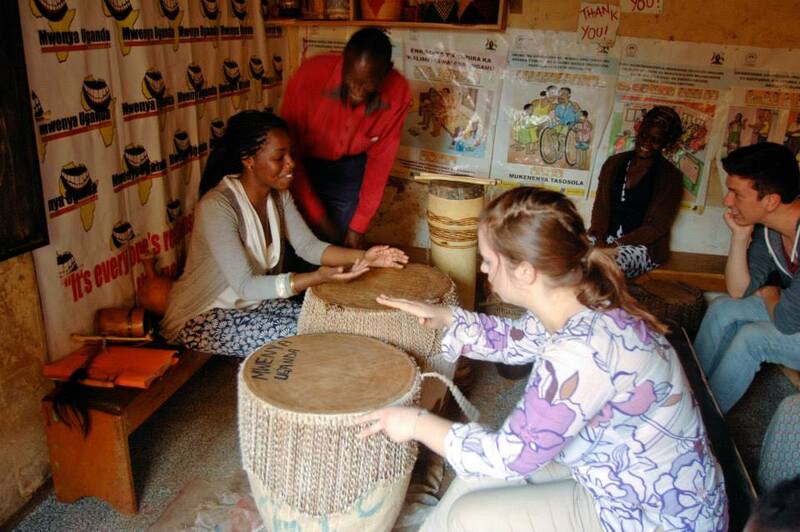 The idea behind Mwenya Tours is to empower the local community to be in charge of their own development. Too many tourism projects in the developing world are detrimental to the local community by exploiting scare natural resources, not employing the local people and the profits unfortunately do not always benefit the local community. We believe that tourism is a really powerful tool and both the visitors and the hosts can benefit enormously from tourism. 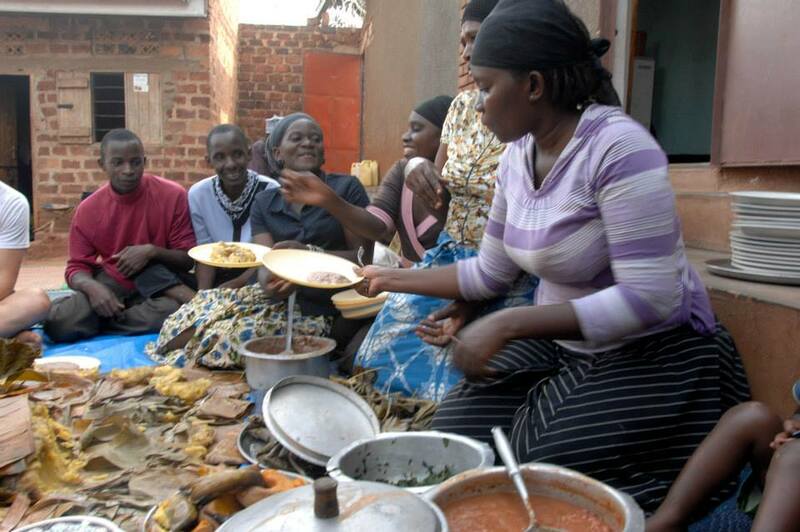 On a Mwenya Tour everything has been locally sourced from the Mpigi community; from the food you will eat, to the guides that will look after you all day. 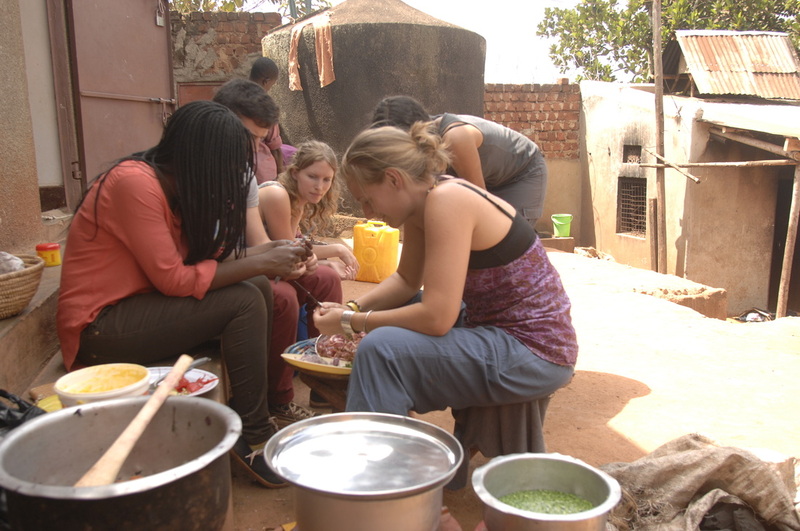 All guides involved are paid a fair wage and all profits are then pumped into Mwenya Uganda's health projects. Above all you, as a tourist, can have a fantastic eye-opening experience while contributing to a locally-run NGO. What a day – and so many emotions! Don’t miss out coming here - it was the most inspirational day of our holiday! Thank you so much.